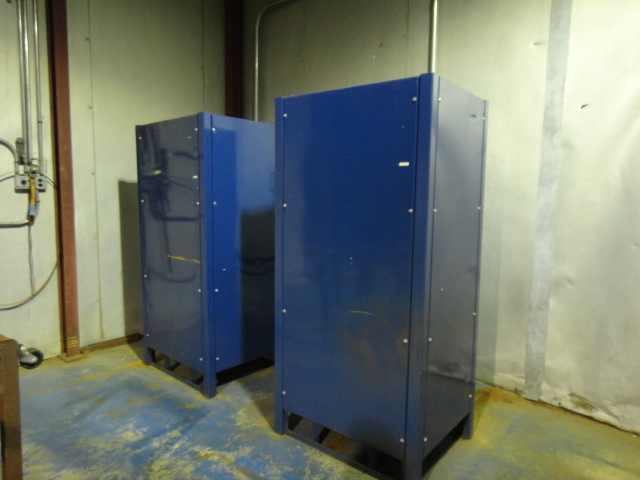 WE HAVE A FULL INVENTORY LIST OF NEW AND USED RECTIFIERS. We have used rectifiers that range from 25 amps to 2000 amps and 6 volts to 130 volts. We have plating rectifiers, aluminum or titanium anodizing rectifiers, all purpose dc power supply, electropolishing power supplies, and more. Inventory includes brand names like Rapid, Aldonex, Darrah, EMI, EG&G, Sorenson, and much more. We have Tap Switches, Powerstats, SCRs, Variacs, Switching Supplies, Remote Control Units, Standard Manual Control Units, and much more. Only have single phase electric and need a larger rectifier? We carry 220-240 1 phase rectifiers as large as 500 amps in output. 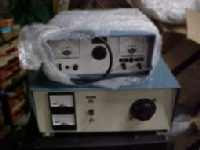 We usually have over 200 rectifiers in stock and the inventory changes every few days. Please call for detail at 631-236-9691 or 410-633-2028. Want to sell your working as well as non working rectifiers? We buy rectifiers, all makes and models. Call us. We buy, sell, and trade in rectifiers.